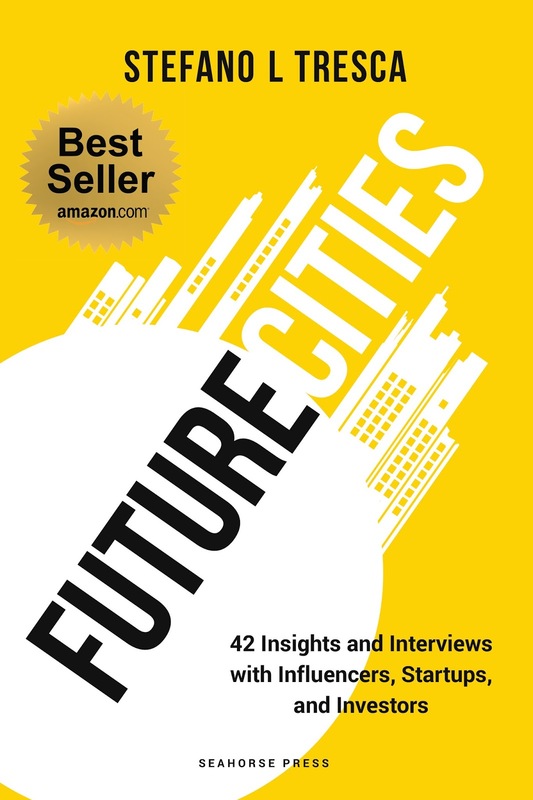 Stefano L Tresca's "Future Cities" springboards information about the dramatic growth of the urban population during the next 30 years and the tremendous opportunities provided by that change. Tresca interviews people, from a Chinese entrepreneur to an investment director to a startup CEO, among others. The interviews ask illuminating questions that bring the reader startling, affecting information. There's an interview about a tile company that can create energy from human footsteps that really highlighted the importance of forward-thinking for me. At the least, this book will make you think about things you've never thought of before. At the most, it will prepare you for success in a changing world. 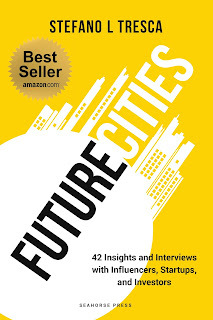 I'd recommend this book to anyone who wants a powerful read about the changes the next 30 years will bring.